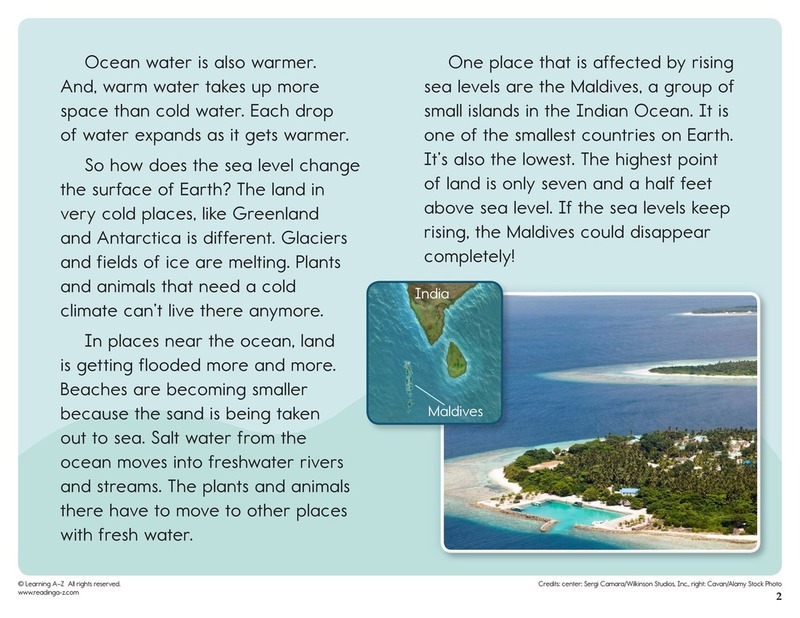 > Close Reading > Close Reading Packs > How does water change Earth's surface? 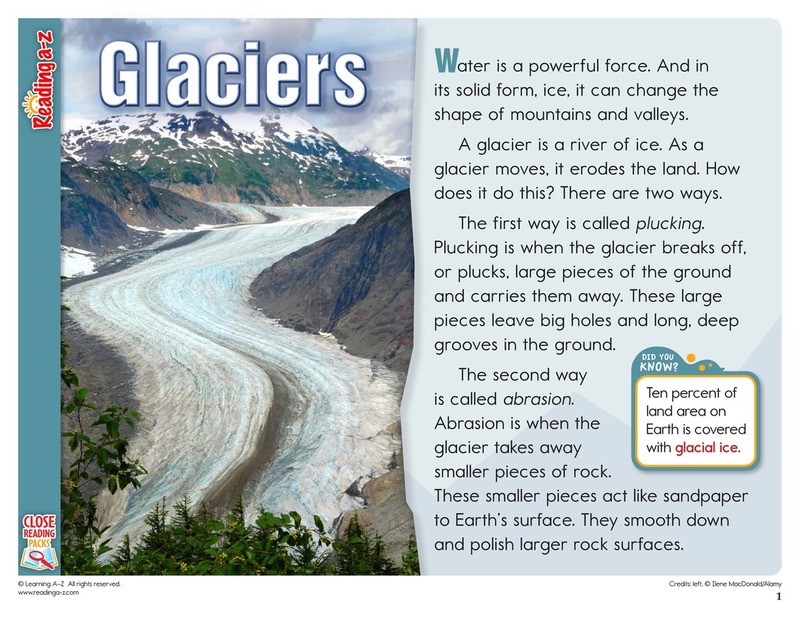 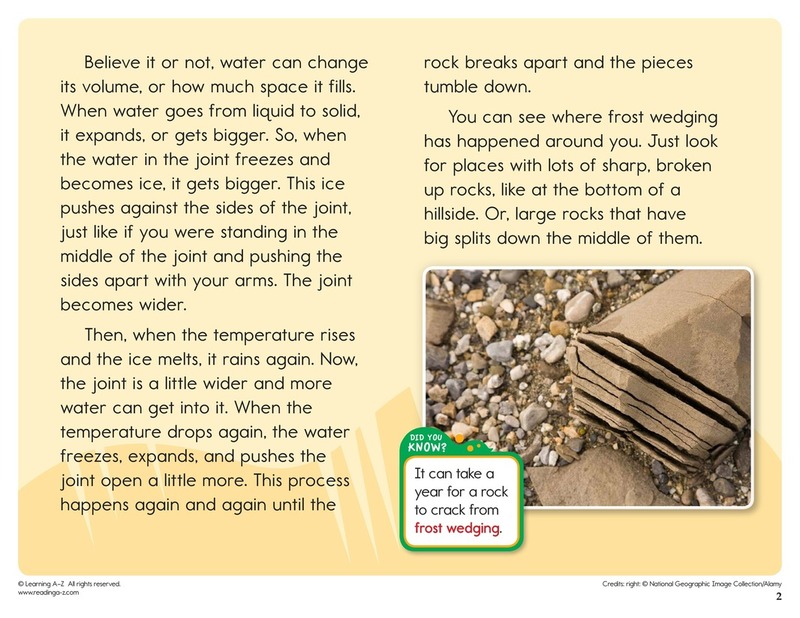 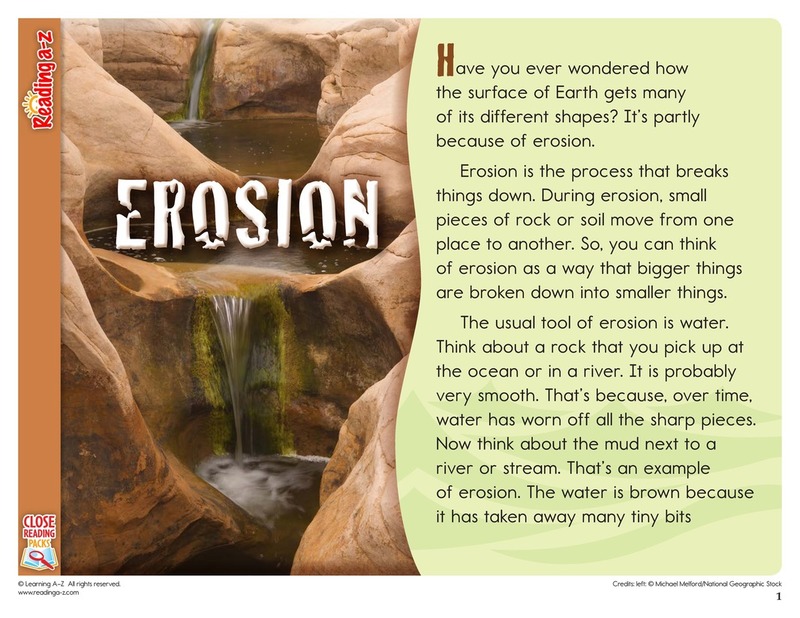 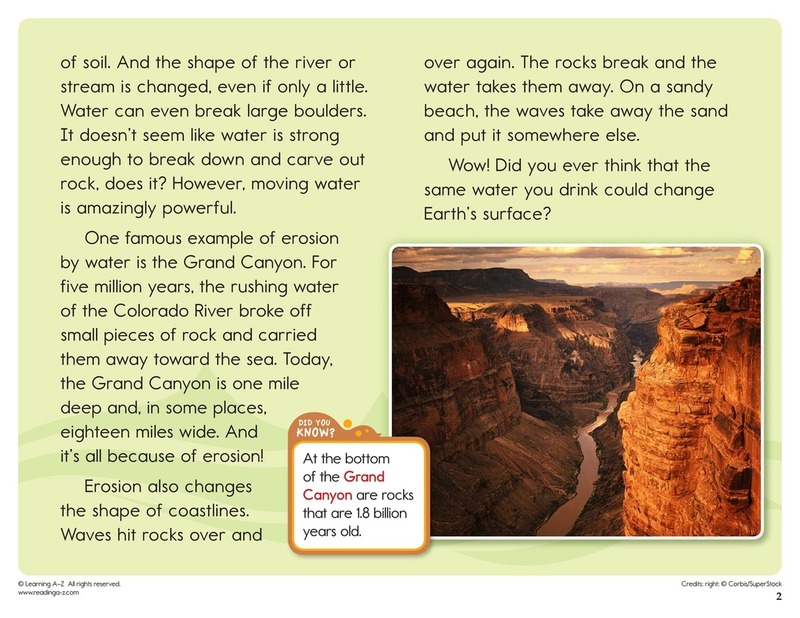 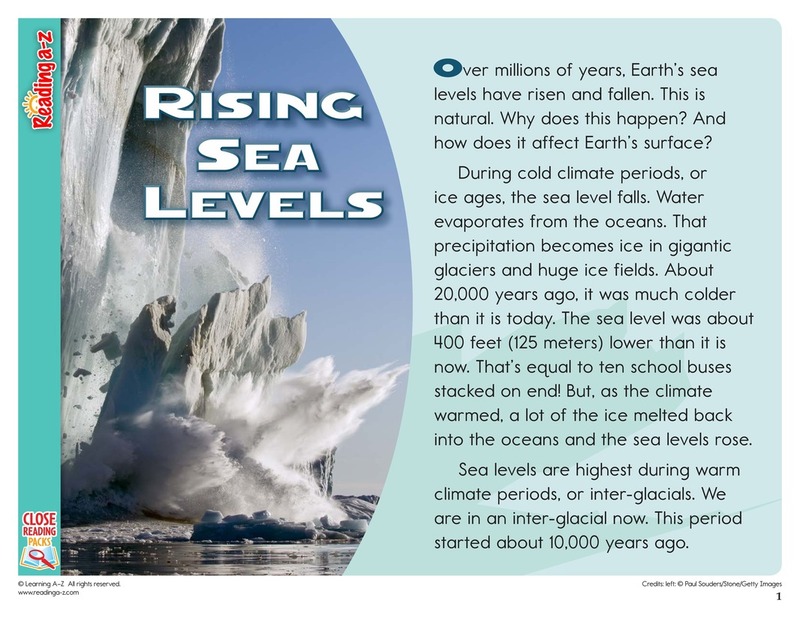 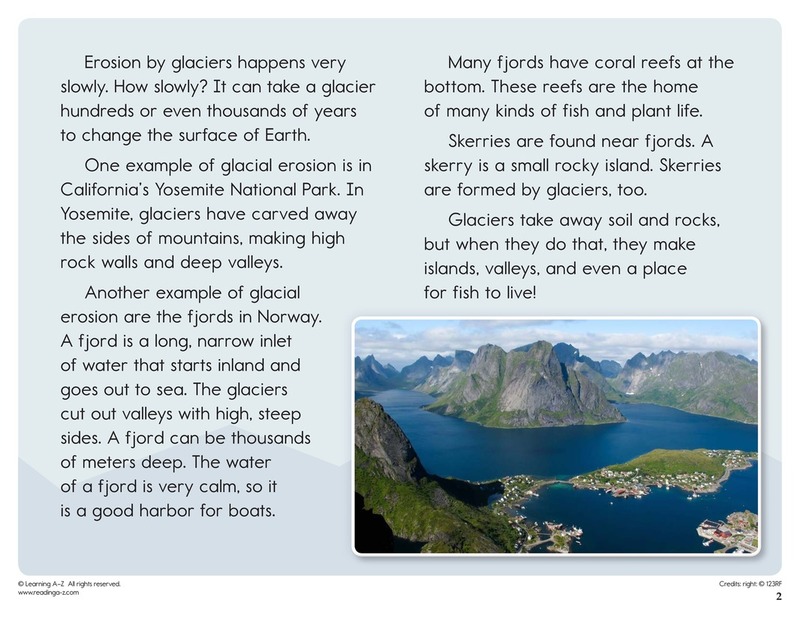 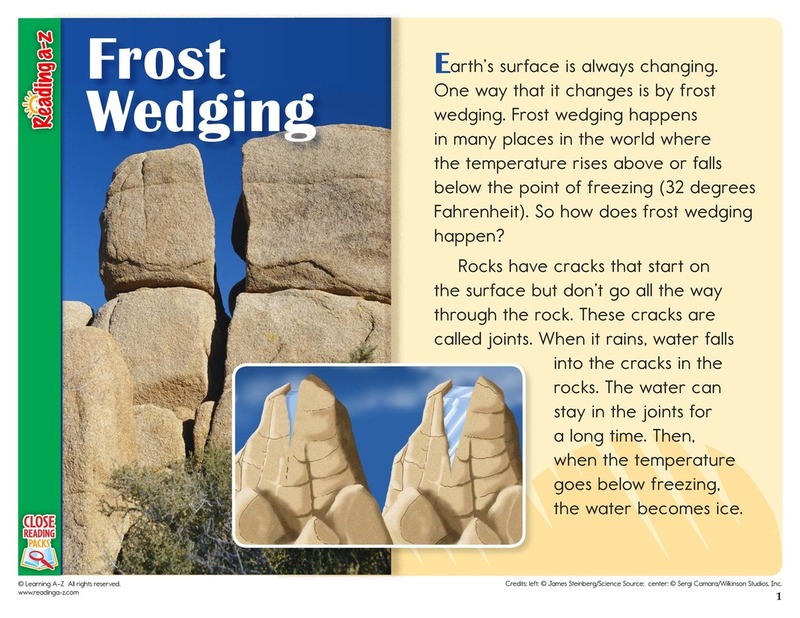 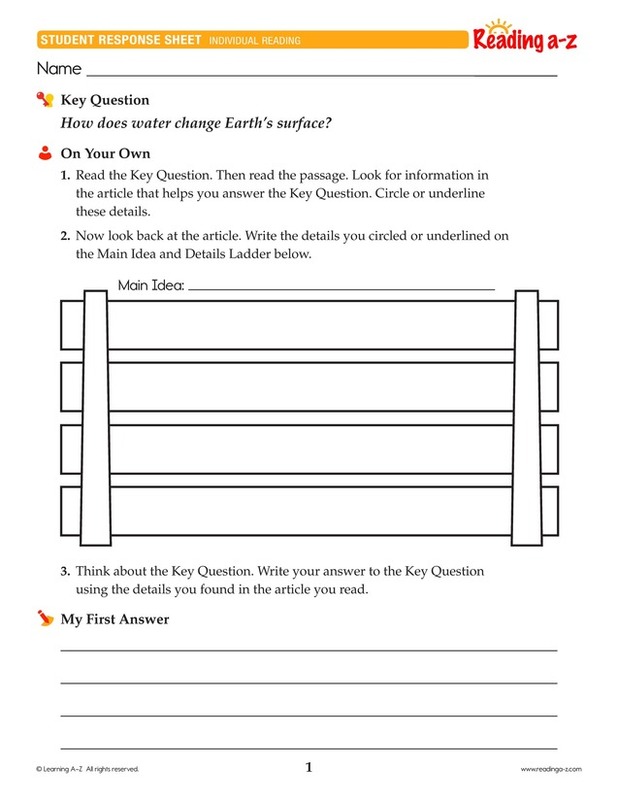 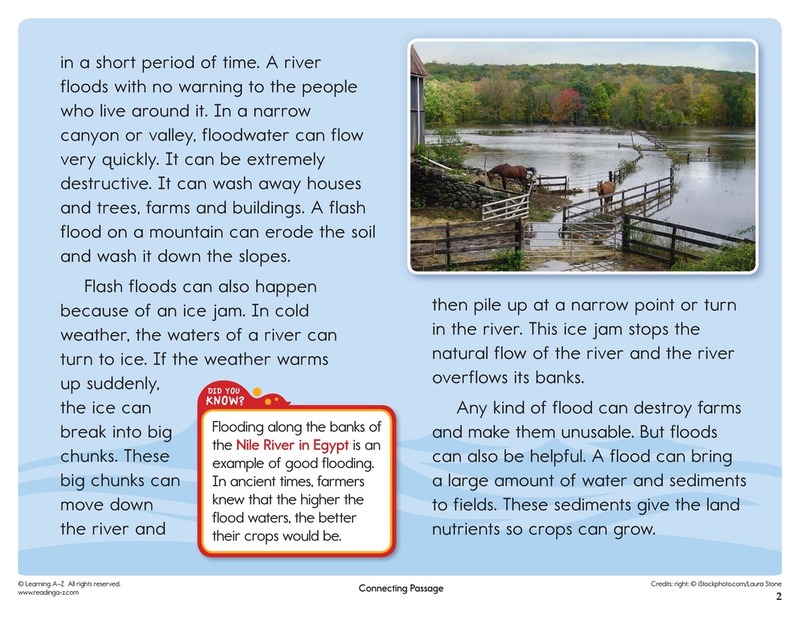 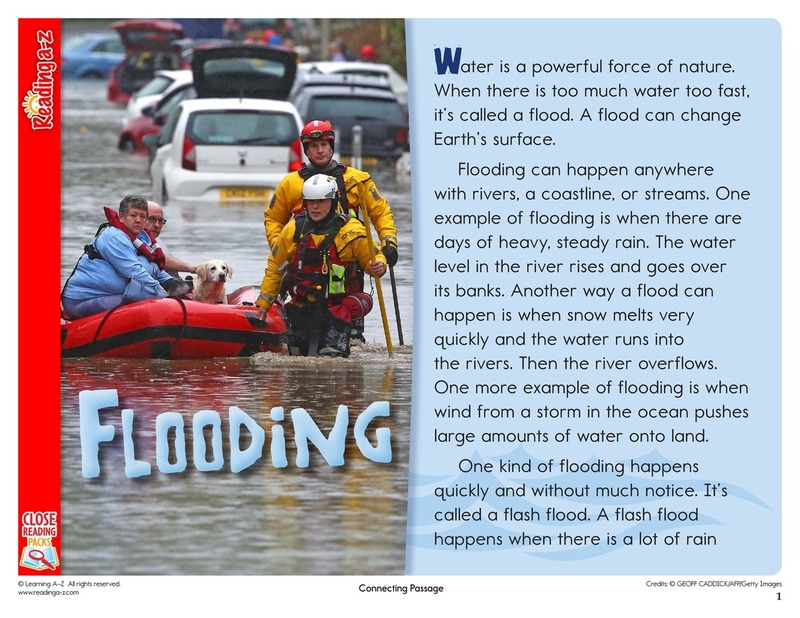 In this Close Reading Pack, students read science articles about how water changes Earth's surface. 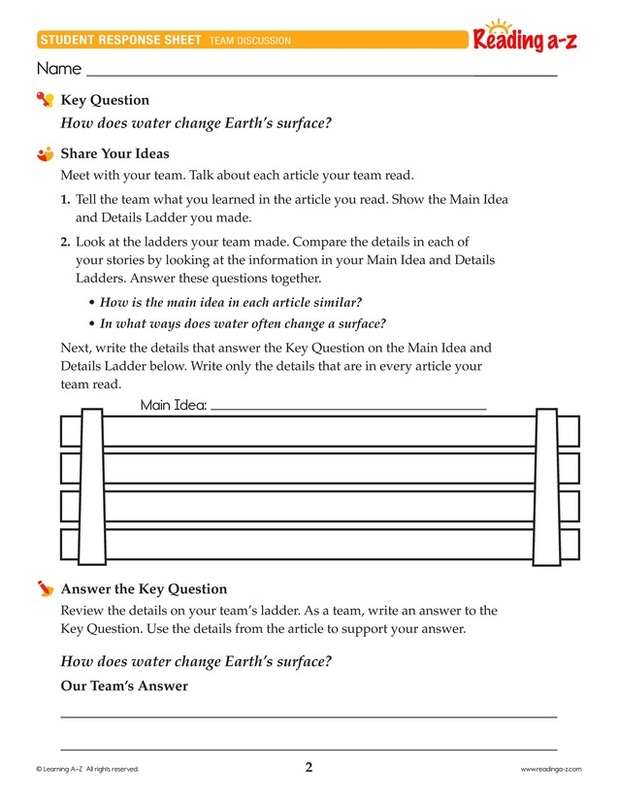 Students must read closely to understand the article and to locate evidence to answer the Key Question.